In any production control system it is vital to know the fluid quantity involved in the process. This is where the flow sensor needs to accurately indicate the flow. 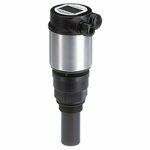 Burkert Flow sensor – Paddle wheels need direct fluid contact, best with low solid content with similar characteristics to water. The paddle wheel has permanent magnets, and rotates by fluid flow, detected by a Hall sensor outside the fluid area. Converted to a square wave frequency signal by the Integrated electronics, also used by the process controller. One gear has a permanent magnet and the rotary motion is detected by the Hall sensor. Paddle wheel construction and bearings also the sealing materials should be considered against fluid characteristics. 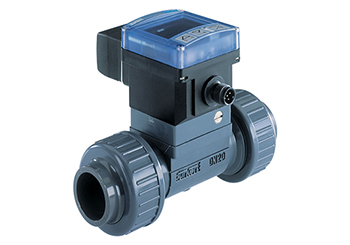 The voltage is directly proportional to flow rates and also provide very accurate flow data. 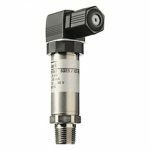 Changes in flow velocity affect the time for each signal traveling between sensors. This signal is converted to analogue and utilised by the process control software. 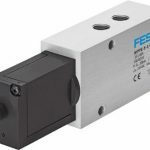 Flow direction is key with this type of sensor and is best where flow is unidirectional.